wants local middle schoolers to race miniature homemade solar cars. 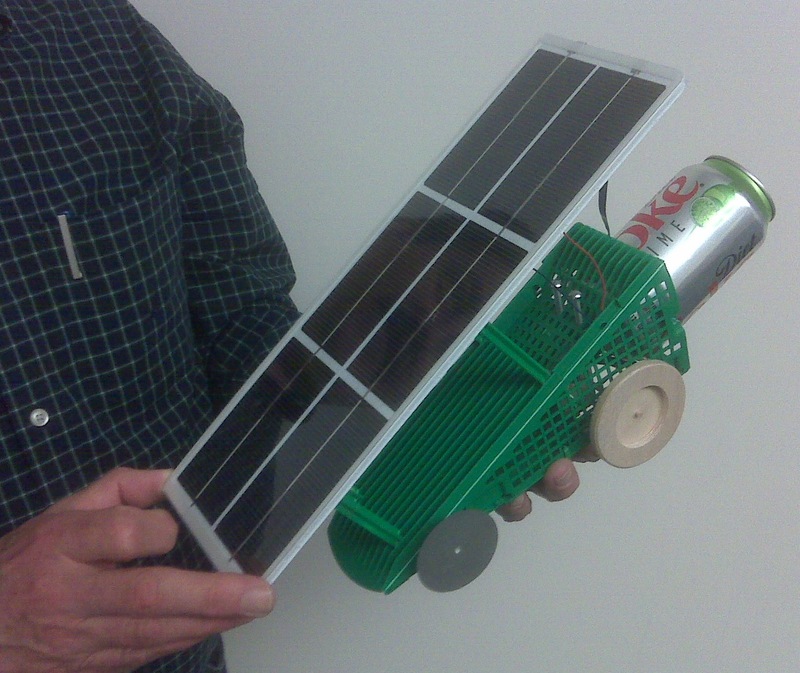 DERRY — Tom Minnon spent his weekend fashioning a miniature solar-powered car from a recycled gutter filter, plastic landscaping pins and an old soda can. And Minnon and other members of the town’s Energy and Environment Advisory Committee hope local middle schoolers will soon follow suit, building solar cars of their own for the Junior Solar Sprint competition. Junior Solar Sprint, which is sponsored by Massachusetts-based Northeast Sustainable Energy Association, invites middle schoolers from across New England, New York and New Jersey to race homemade solarpowered cars — and their aluminum can cargo — on a 20-meter track. car used in the Junior Solar Sprint competition. Using a provided solar panel and motor and whatever found materials they can get their hands on, students race in local competitions across the region and then the top contenders meet for a final championship in Massachusetts. But Minnon said few New Hampshire students have made the cut in the past, and he hopes a new local competition in Derry will beef up those numbers. Minnon said the committee is shooting to hold its Derry Junior Solar Sprint competition in April to coincide with Earth Day. The committee, which itself was formed about 10 months ago, tried to get a competition going last year, Minnon said, but found it too difficult to pull the program together on short notice. This time around, he said, members are raring to go. Minnon will conduct his first recruitment for the program with a booth at this weekend’s New Hampshire TechFest in Windham. New Hampshire TechFest will run from 9 a.m. to 3 p.m. on Saturday at Windham High School, with presentations from companies and organizations within the fields of science, technology, engineering and mathematics. 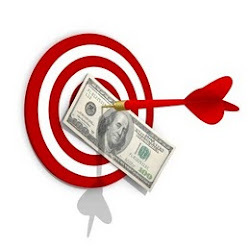 The event targets students in middle and high school. Minnon said he will be on hand with his solar-powered model car to hopefully drum up support for the event. Down the line, he said the group will be contacting middle school teachers in Derry and surrounding towns directly. And while the Junior Solar Sprint program is technically only open to middle schoolers, Minnon said he’s considering extending the event to adults, just for kicks. For more information about the Junior Solar Sprint, visit www.nesea.org.